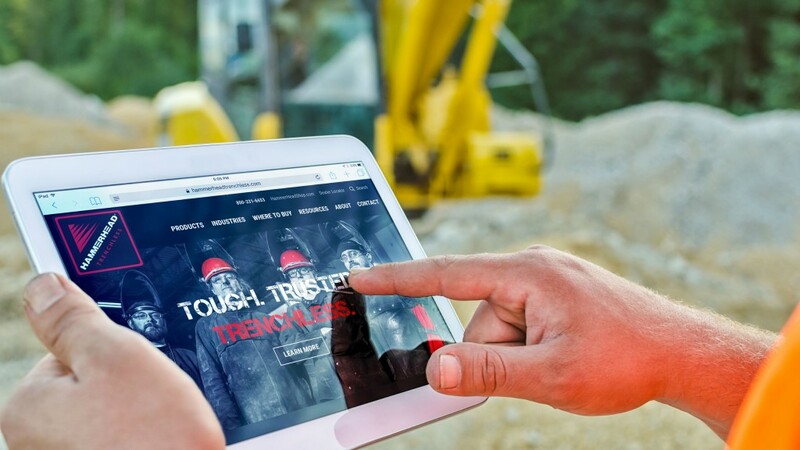 Jason Haas, Marketing & e-Commerce Manager at HammerHead Trenchless, a Charles Machine Works Company, said the website redesign was driven by the company's commitment to providing unsurpassed customer support. "The focus of our business is always on keeping our customers as productive as possible," Haas said. "Improving user experience of our website is simply an extension of our dedication to their productivity." Haas said the guiding principle of the redesign was twofold: "We set out to create a site with easy-to-navigate, comprehensive content about trenchless methods and the broad suite of solutions we offer, keeping it as efficient as possible." Users of the new site navigate to HammerHead products and educational materials by the trenchless method and the industry served. The site's responsive design has been optimized for desktop, mobile and tablet devices, so it can be conveniently accessed from any platform, anywhere. Explore all the new features of the site at www.HammerHeadTrenchless.com.